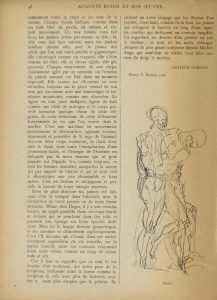 Also new to me was Rodin’s Iris, Messenger of the Gods and “Rodin’s Reputation“, Anne Wagner’s deft article on it. 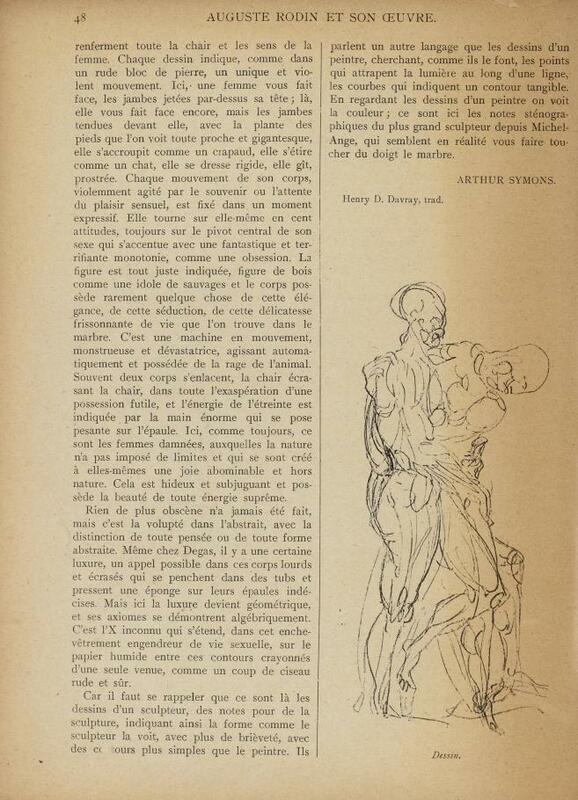 All my research on Rodin and eroticism can be found at Eros and Rodin. 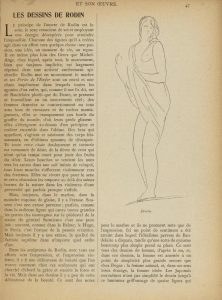 This entry was posted in art, eroticism, European culture and tagged drawing, erotomania, Rodin, sculpture on April 8, 2018 by jahsonic. 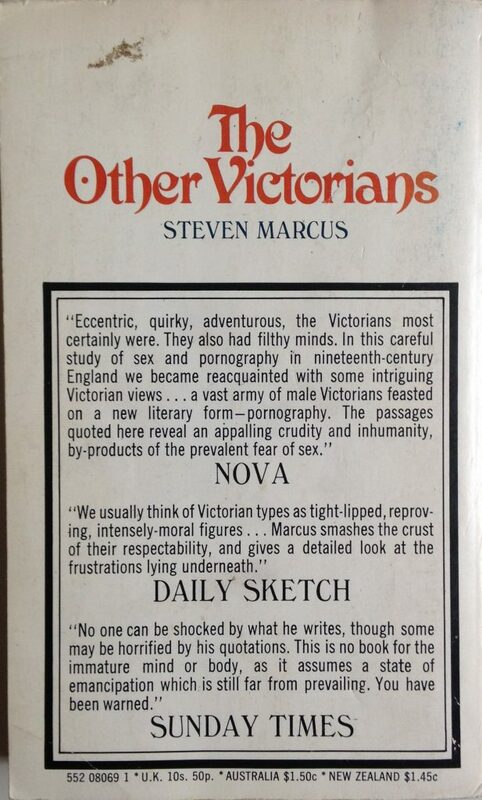 There is a wonderful exhibition in Brussels right now. Spanish Still Life – Velázquez, Goya, Picasso, Miró has two Cotáns, apart from Zurbarán, the crème de la crème of still life. Sadly, behind glass, but seeing this is such a blast. 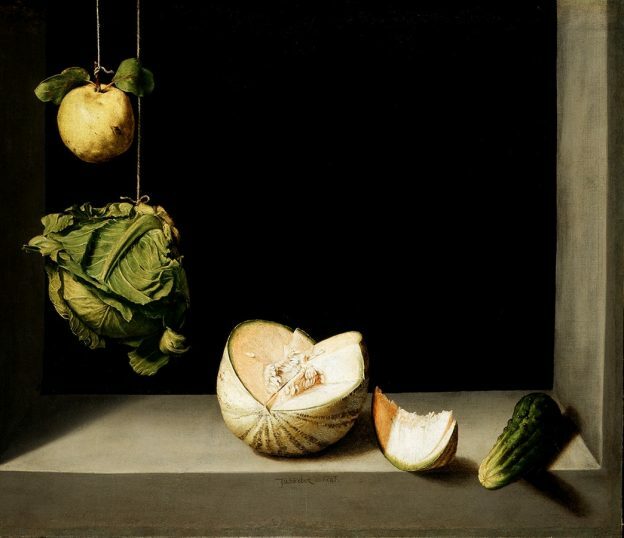 Quince, Cabbage, Melon and Cucumber (1602) by Juan Sánchez Cotán. This is the central piece of the exhibition. Jaw-droppingly beautiful. 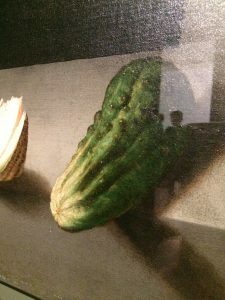 Below detail of the cucumber. 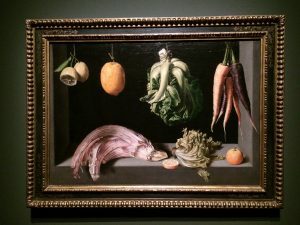 Still Life with Fruit and Vegetables (c.1600) by Juan Sánchez Cotán. Another Cotan, a little too full to my liking but still a top work. 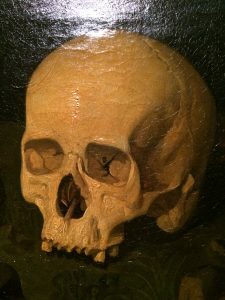 Vanitas (Goya’s Skull) (1849) by Dionisio Fierros. This painting has a nice phrenology story behind it. Kind of similar to what happened to Sade’s skull. 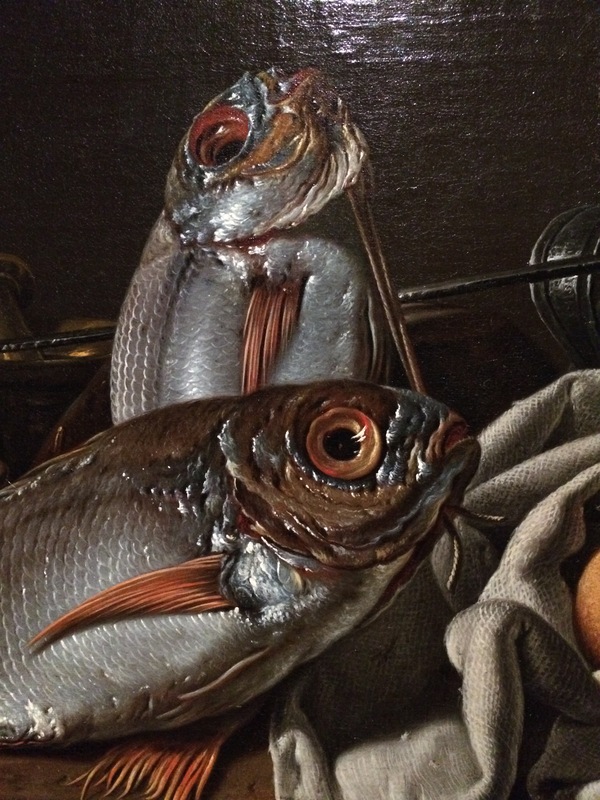 There were two Goya’s: Still Life with Golden Bream and one with a bird (I was unable to find the title, it’s this one). 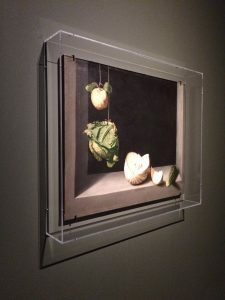 There were no Zurbaráns. 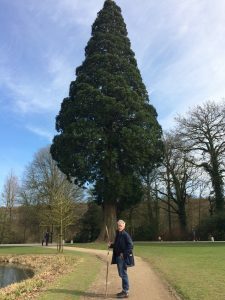 I would have paid the price of the entrance for the two Cotans alone. This entry was posted in art, European culture and tagged painting, still life on April 8, 2018 by jahsonic. Cecil Taylor was an American pianist and poet. Classically trained, Taylor is generally acknowledged as having been one of the pioneers of free jazz. His music is characterized by an extremely energetic, physical approach, producing complex improvised sounds, frequently involving tone clusters and intricate polyrhythms. His piano technique has been likened to percussion, for example described as “eighty-eight tuned drums” (referring to the number of keys on a standard piano). He has also been described as “like Art Tatum with contemporary-classical leanings”. His composition Indent (1973) is on Thurston Moore’s Top Ten Free Jazz Underground (1995). This entry was posted in African American culture, American culture, avant-garde, black music, European culture, music and tagged music on April 8, 2018 by jahsonic.